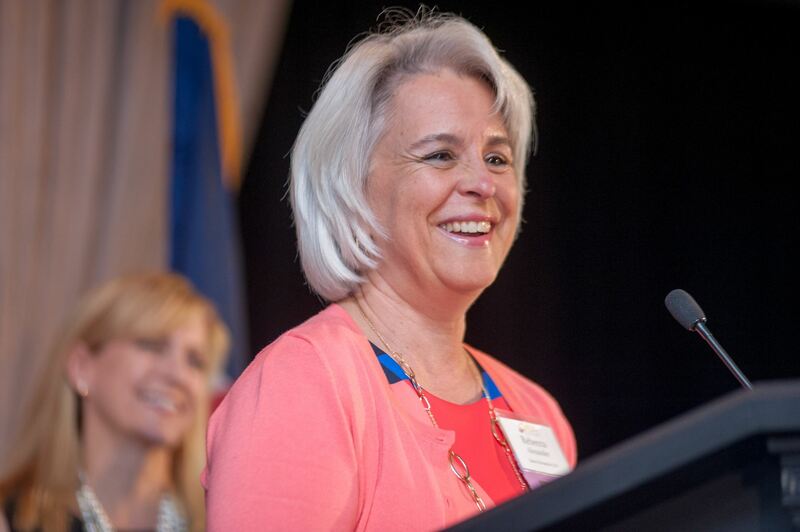 The CWBA's Mary Lathrop Trailblazer Award is presented annually to an outstanding female attorney who has enriched the community through her legal and civic activities. The Award recognizes the tradition begun by Mary Lathrop, an early woman lawyer in Colorado who blazed many trails for other women in the profession. were due September 10, 2018.
about the award or nomination process. Alli Gerkman with the 2019 CWBA Mary Lathrop Trailblazer Award. Throughout her successful career, Alli has created a trail that has illustrated each of the traits that this award was created to honor. Alli Gerkman, this year’s Mary Lathrop Award Recipient, will be recognized and receive her Award at the CWBA Annual Convention on May 17, 2019 in Vail, CO. Like the Award’s namesake, Alli is a recognized trailblazer in the law who has served the mission of advancing women in the profession and has, through her countless contributions and efforts, made notable and remarkable differences in the legal community. Following graduation from DePaul University College of Law and initial career work in private practice, in 2011, Alli shifted to an unconventional and nontraditional career path: she joined the Institute for the Advancement of the American Legal System (IAALS), joining the Institute’s leaders and innovators, including former Colorado Supreme Court Justice Rebecca Love Kourlis. Under Alli’s leadership, IAALS launched a succession of pathbreaking programs, including “Foundations for Practice,” designed to identify the fundamental skills, values, and professional foundations new lawyers need for career success and to provide a better fit between attorney and the legal employer, whether private firm, government agency, or corporate counsel. She followed that initial ground-breaking study and set of recommendations with her current investigation and report, “Think Like a Client,” to identify those traits and behaviors that clients most value in their attorneys. In an innovative partnership with the attorney-rating website Avvo, IAALS collected a decade’s worth of client reviews of attorneys, spanning many practice areas and regions, which provide comprehensive insights on what the consumers of legal services most value in their attorneys. 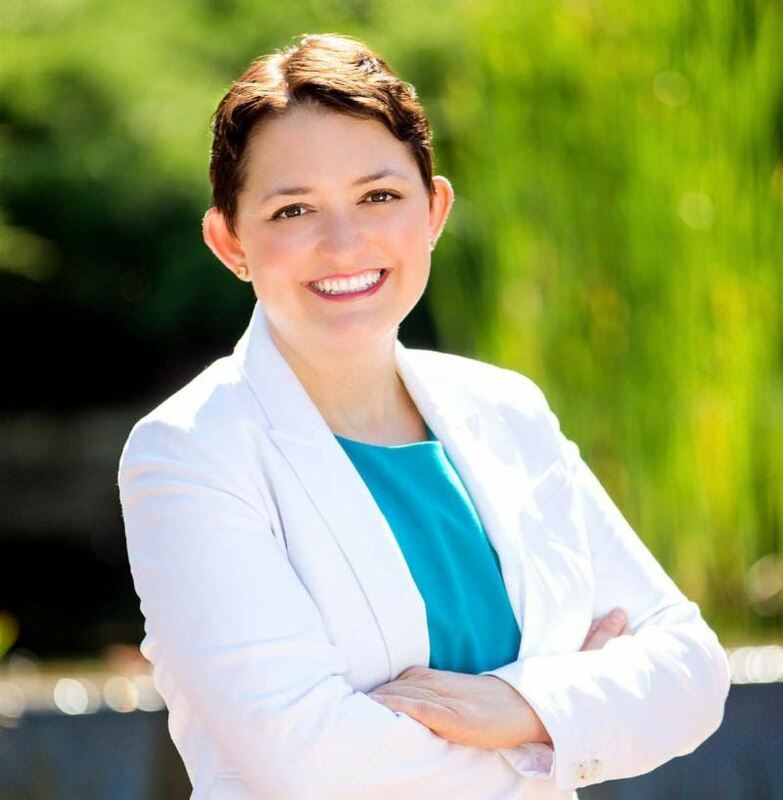 When completed, Alli hopes the “Think Like a Client” investigation will reshape the profession’s current thinking about the bar examination, admission criteria for qualifying and certifying attorneys, and pave the way to establishing entrance requirements that are both more inclusive and better aligned with knowledge and skills that lawyers must have. Alli’s substantial and continuing contributions to improving the legal system and the professionals who fuel its operation have not gone unnoticed. 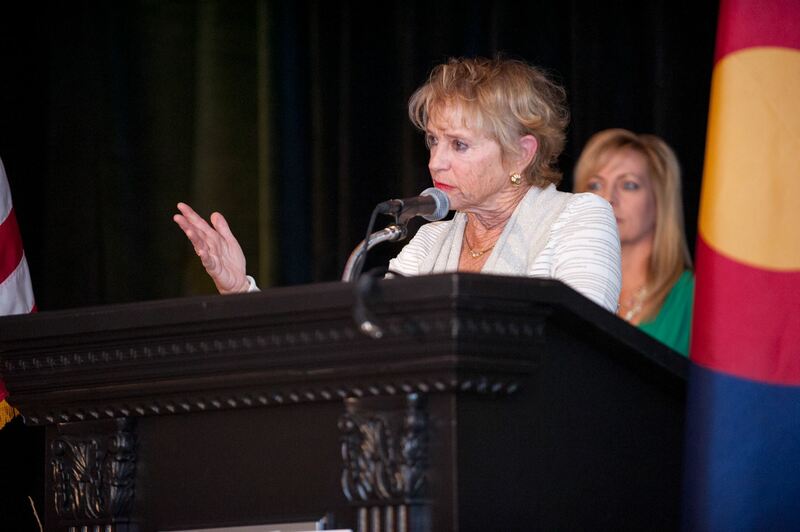 Following a 2016 presentation of the findings from the “Foundations for Practice” study to the Chief Justice’s Commission on Professional Development, then-Chief Justice Rice remarked that “Alli encouraged us to rethink what makes a ‘practice-ready lawyer.’” Former ABA President Linda Klein remarked that Alli’s study “challenges us all to reevaluate assumptions about developing ‘good lawyers.’” Alli’s innovative contributions to improvements in the legal system make her a true trailblazer, well-deserving of the 2019 Mary Lathrop Award. Please join us at the Convention in recognizing Alli for her outstanding contributions to the legal profession. 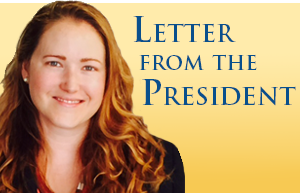 Click here to read about Alli in the CWBA's newsletter The Advocate. We are proud to present Alli with the 2019 CWBA Mary Lathrop Award, as she embodies the intelligence, strength, stamina, and character of a true trailblazer! Mary Lathrop was born in 1865 to a Philadelphia Quaker family. At age 19, she became a reporter at a local newspaper. She had a distinguished career until poor health forced her to choose a new profession at age 30. She came to Colorado and pursued a legal degree at the University of Denver College of Law where she graduated first in her class. She passed the Colorado Bar in 1896 with a score that would stand as a record until 1941. Lathrop hung her shingle in Colorado in 1897, specializing in probate law. She continued to influence this field, helping to redraft probate statutes and assisting in developing the Small Guardianship Law. 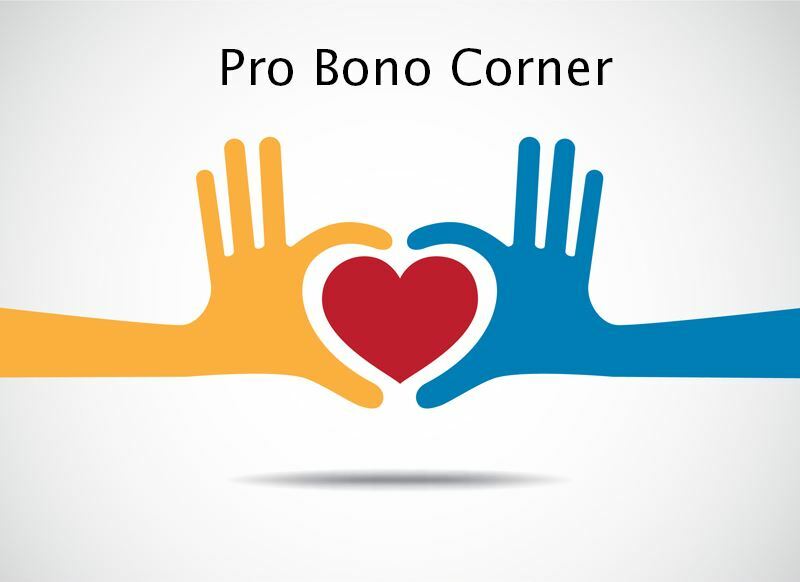 Her most famous case was Clayton v. Hallett, which established the law of charitable bequests in Colorado. she was the first woman admitted to practice before the U.S. District Court in Colorado. She was also the first woman to open a law office in Colorado, the first woman to argue before the Colorado Supreme Court, the first woman to join the Colorado and Denver Bar Associations, and was one of the first two women to join the American Bar Association. Lathrop recognized the importance of community involvement. During her lifetime, she made anonymous donations to help students. She also received numerous awards for her service work and excellence in the legal profession. After her death in 1951, she left the bulk of her estate to establish a student loan fund at the University of Denver. 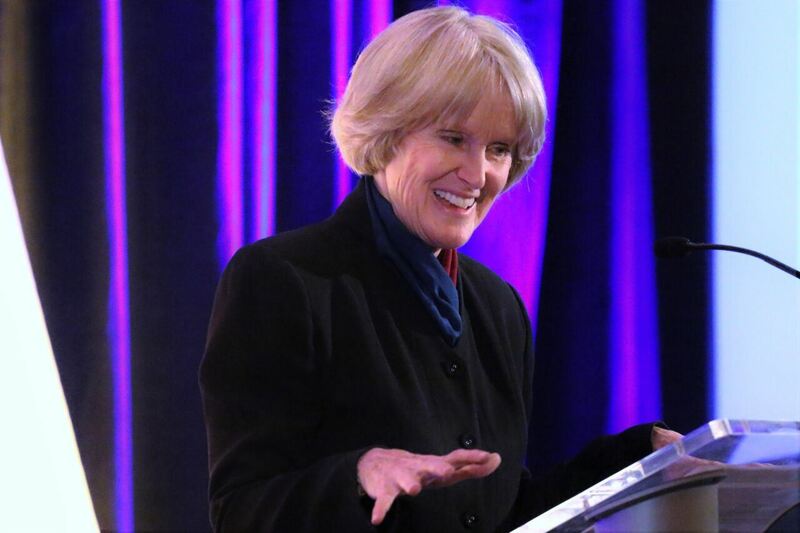 In order to preserve and foster the memory of this woman who has left a legacy for us all, the Colorado Women’s Bar Association (CWBA) began presenting the Mary Lathrop Award in 1991 and has made an annual presentation each year since. The CWBA gives the Mary Lathrop Award to an outstanding female attorney who has enriched the community through her legal and civic activities. 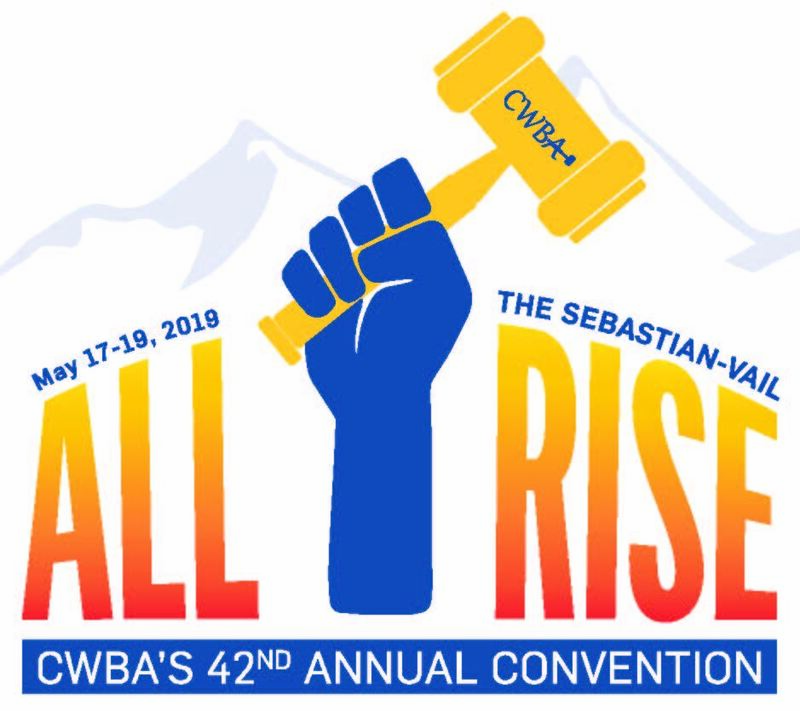 The CWBA is grateful for the ongoing and generous financial support of Lewis Roca Rothgerber Christie, LLP for sponsoring this award’s presentation each year at the CWBA Annual Convention.